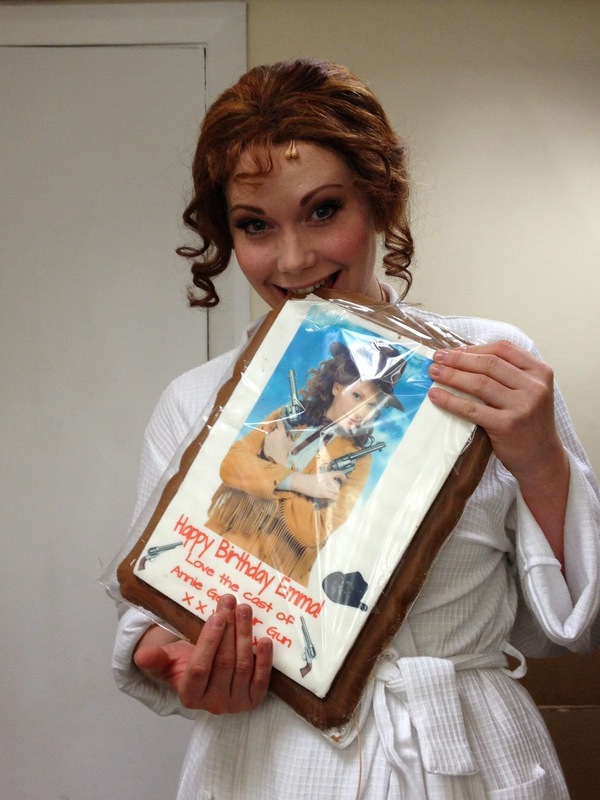 Emma Williams: Annie Get Your Gun - That Was The Week That Was! It's the end of our stint in Manchester and my sincere apologies to you all for not writing during that time, but it's been more than a little hectic. I think we always anticipate that tech weeks on any production will be busy but that is nothing compared to getting a show off the ground and into the air in such a short space of time. 'Equity Designated Long Days'. This means that the day tends to run longer than 12 hours. When you have only a short tech period this is particularly necessary, although exhausting, but no-one is complaining as we're all incredible grateful and proud to be part of such a wonderful show. Our incredible wig and wardrobe teams, headed by Anna and Katy, have had to work especially hard as all the girls in the show have some pretty serious wigs and costumes. Corsets are difficult enough to get into quickly, but lacing up eight girls at speed takes some doing. Their patience and care with all of us has been incredible. The other problem with a corset is that, quite frankly, they're uncomfortable. Gorgeous but uncomfortable. You learn fairly early on that eating too much beforehand is an absolute no-no. We're all slowly figuring out what foods will sit best on our stomachs before we lace up for a second show but during the tech, as the break times are shorter, grazing seemed to be the modus operandi. 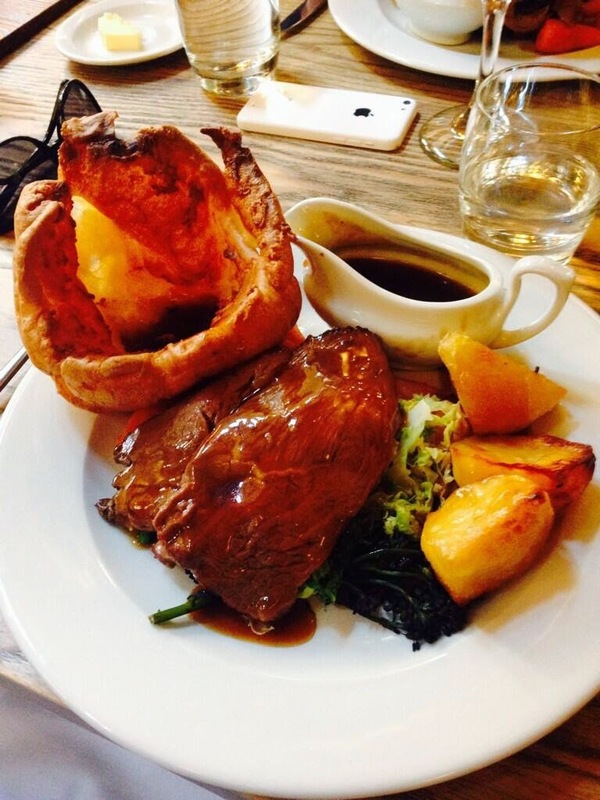 It was only on Sunday when we sat down to a company roast dinner that we realised it was the first full meal any of the girls had eaten in a week! The boys don't get away lightly either. Layers and layers of clothing in the surprising heatwave Manchester greeted us with, makes for lots of onstage sweating. Even the fabrics are hard work with some of the male company having to add leather and suede chaps to their already pretty weighty shirt, waistcoat, trousers and boots combos. Of course a hat or two must be thrown in for good measure too! Fortunately for us we have our amazing company manager Kristi, who filled the corridors with fans and water coolers to keep us as cool as possible. With quick changes perfected, two little Jakes rehearsed into the show and the band now decked out in garb to match our own, we opened on the Friday to a joyful crowd. There's a strange sort of quality that productions take on as they develop. First comes the moment that you need to begin running the show as a whole, rather than individual scenes. 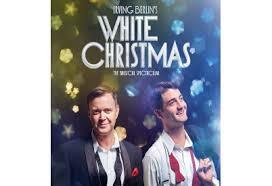 Next comes the moment you simply have to get out of the rehearsal room and into the theatre. Following that comes the full run in situ with costumes, lights etc and finally there's that blessed moment when you just need to get ain front of an audience. All too often shows don't actually reach this final stage, as they've been too pushed for time in the process getting there. I've done several shows where our first preview performance has actually been our dress rehearsal, and even a couple where the show hasn't been fully teched either! 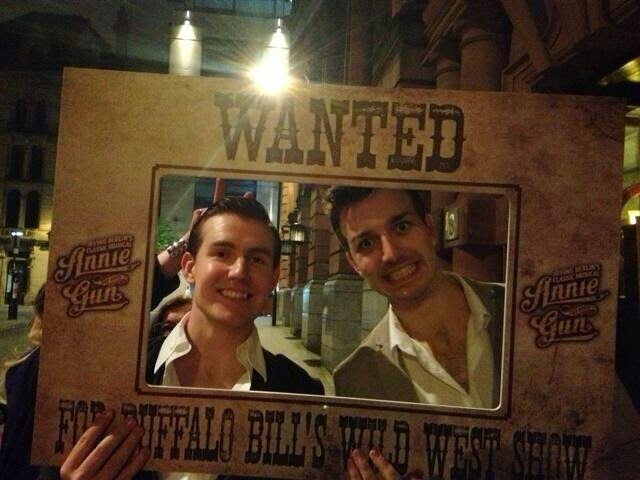 Thankfully Annie Get Your Gun had not only teched, but dress rehearsed and we were more than ready to get ourselves in front of the Manchester crowds and what a welcome they gave us! Standing in the wings listening to the applause as the overture died away was awesome. A sort of fizzy, tingly excitement that leaves you grinning from ear to ear. As the curtain rose I stood next to Deputy Stage Manager Leonie's desk, where she calls the show from, and watched the action live at the front of the stage and also via her monitors screens. The opening was greeted by thunderous applause and whoops and as the company ran off to start their first quick changes, or settled into their onstage scenes I grabbed my first few props, checked my hat in the mirror and ran on for my entrance, Betsy rifle in hand. The rest is something of a blur! In all seriousness, once you're in the zone it's difficult to sit back and view it objectively. Carried away in Annie's world, the first time I stopped to properly take it all in was as we strapped me into the harness for the trapeze. I have to wear the harness for a scene or two before the actual trick, due to the nature of the quick change. It's the one moment I have to be properly aware of myself, as Dan and Jordan (ASM and Tech Swing) need to make sure I'm completely happy with the safety aspect. If for any reason I ever wasn't, I simply wouldn't be allowed to go up on the trapeze. The trapeze had been causing us some issues in tech due to circumstances we couldn't have foreseen until actually in the theatre. Over the course of the tech and previews I performed four different versions of this particular scene and I'm proud of what we've finally achieved. I do, however, have a whole host of other tricks in my aerial arsenal so I think I may have to work on perfecting them and creating a little video routine for the blogspot perhaps! 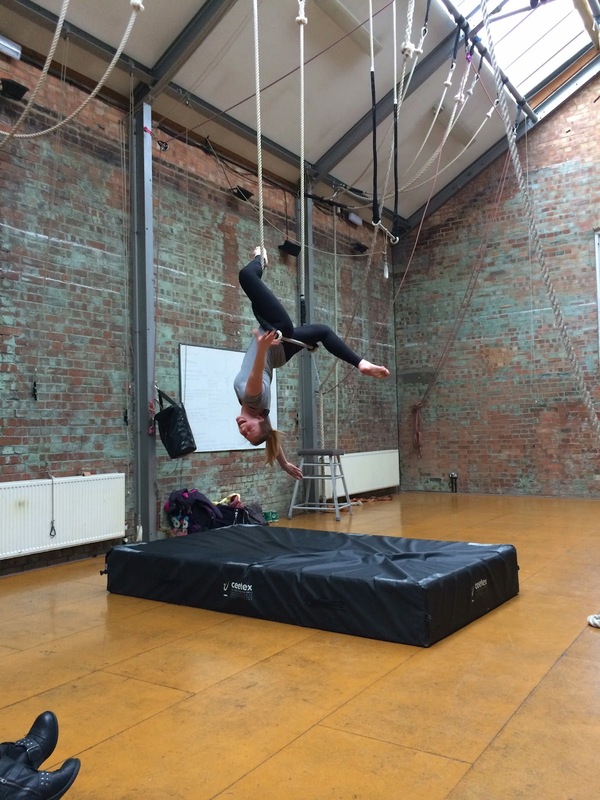 One of the trapeze tricks we don't use in the show! Tucking into my birthday gift from the company! having some post-gala night party fun! 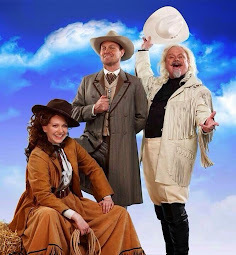 After rehearsals with Alternate Frank Butler - Jonathan Wilkes, EPK filming (more on those later), three more press performances, numerous interviews and another three further shows... the final curtain fell on Annie Get Your Gun at the Manchester Opera House. The first venue is ticked off our list and we're all safely home for a week's well-deserved holiday. 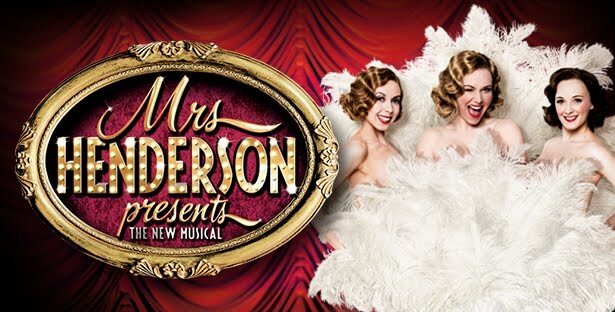 The set trucks have been packed up for the first time and next week we will reconvene in the north for our week long residency at the Sunderland Empire. After that comes Stoke, Edinburgh, Oxford, Birmingham... and that's about as far ahead as I can think right now! 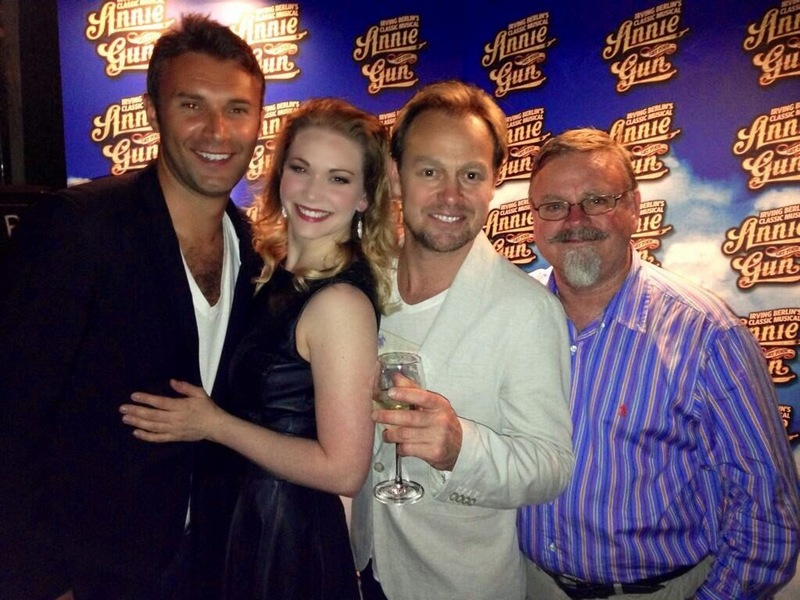 Look out UK, Annie Get Your Gun is on the road and we're coming to get you! Don't we scrub up nicely? !